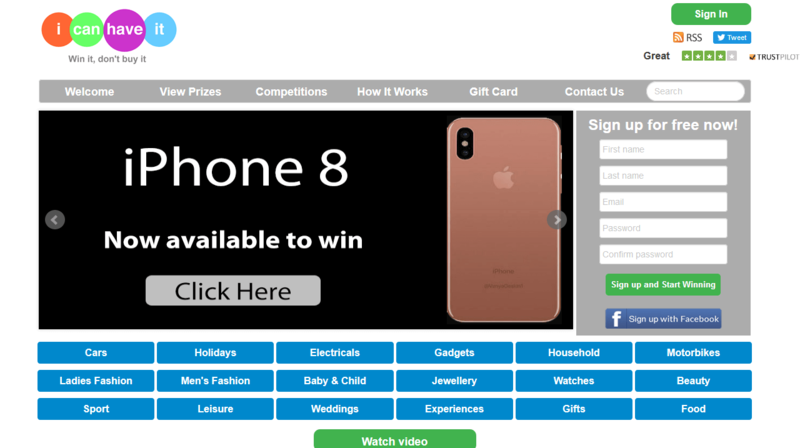 This site is developed in wordpress with woocommerce. 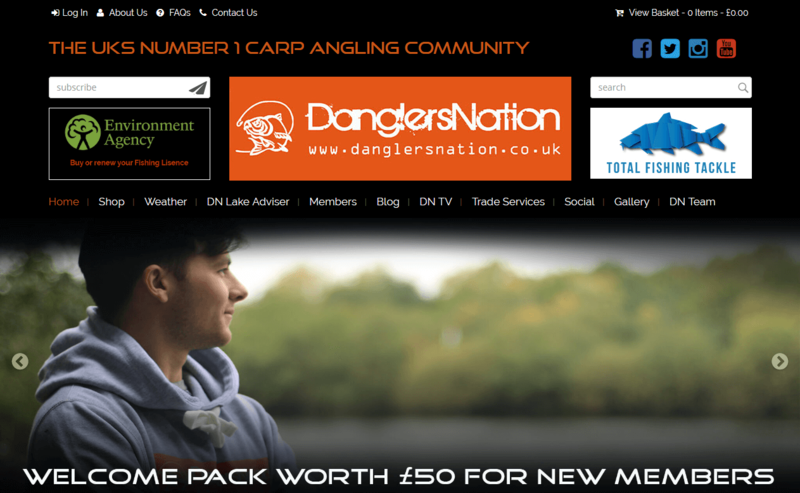 This site allows fisher's to get information regarding available Lakes, purchase fishing merchandise. This site allows Lake Advisors to register themselves and displyas all of them on google map with custom google pointer. In Dynamic CRM, keeps a quick observation on all the activities or tasks running daily in various teams. Managing bundle of appointments, service activities, number of phone calls, important dates, lists of tasks are tough to keep on finger tips daily. Hats, T-shirts, SweatShirts, Coats, Jackets, Bottoms, etc. there something for everyone here. 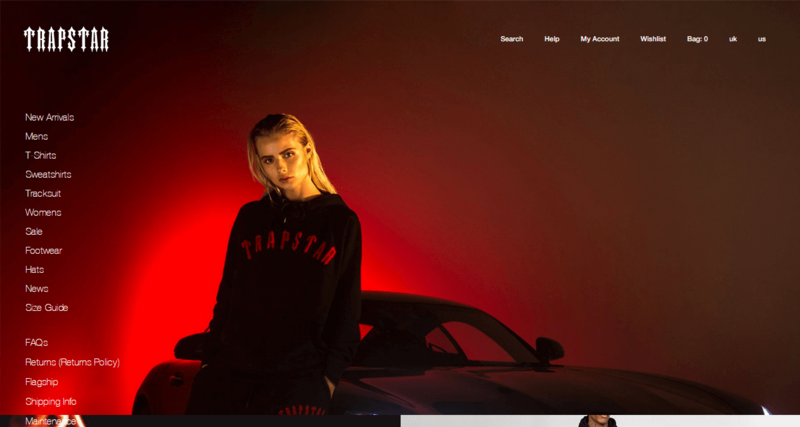 Providing the best of everything in the United Kingdom, TrapStar is the website designed and developed by us at team In India. 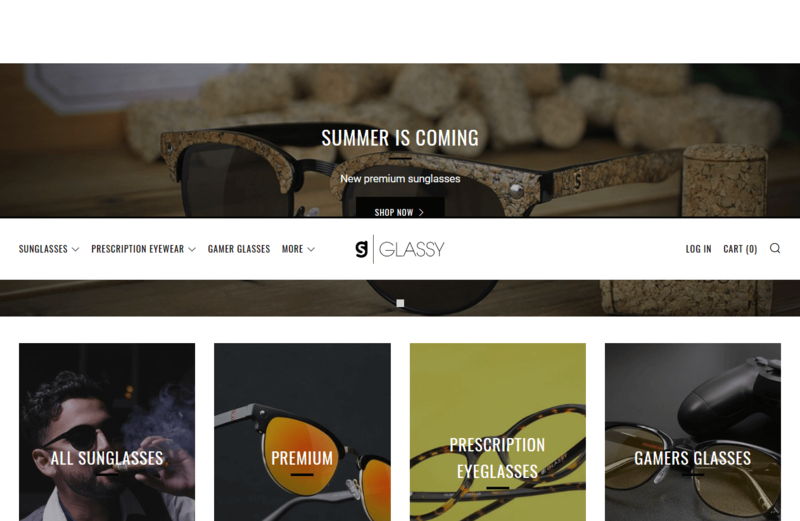 A globally known sunglass brand that has gained popularity in the Skate, Surf, Snow and lifestyle markets, Glassy Haters has a range of sunglasses. Apart from this, you will find other accessories including Umbrella Hat, Sunglass Strap, Shades Sticker, etc. Designed and developed by us at Team In India, the website presents an extensive and exclusive range of gym wear for men and women. The clothes are stylish and unique which is one reason why they are also inspirational and widely appreciated. 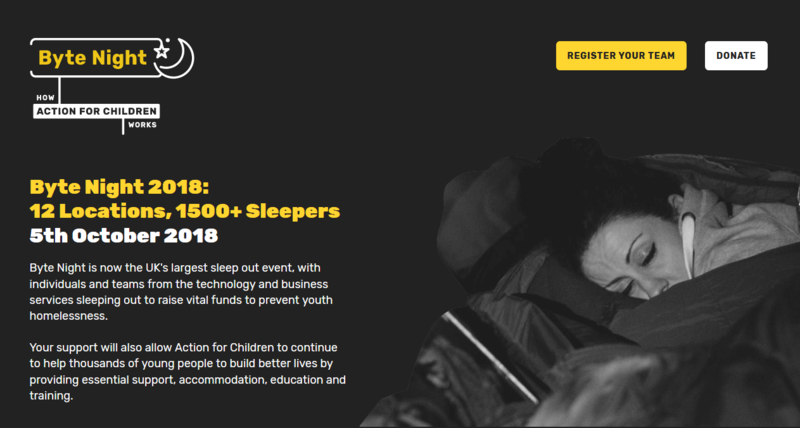 Action for Children's biggest annual fundraiser; national sleep-out event. 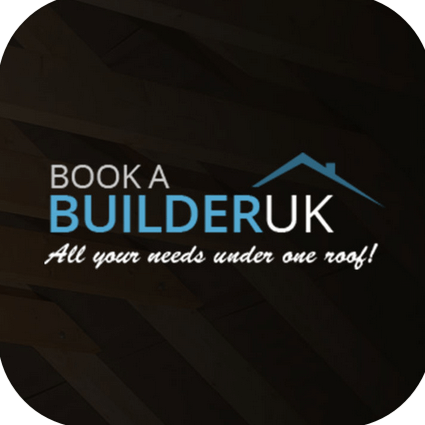 Grown to UK 10 top locations, this mass participation charity events and is the largest charity sleep-out having raising over 9.6 million since the first event. 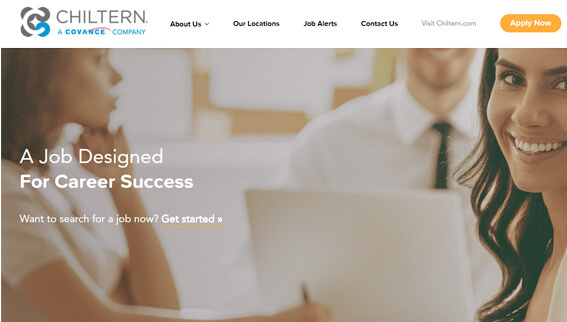 We, at Team In India developed a website people can reach out to for mortgage and insurance advice. Users can seek advice related to mortgage, life insurance cover, protecting income, home insurance or contents and private medical cover. 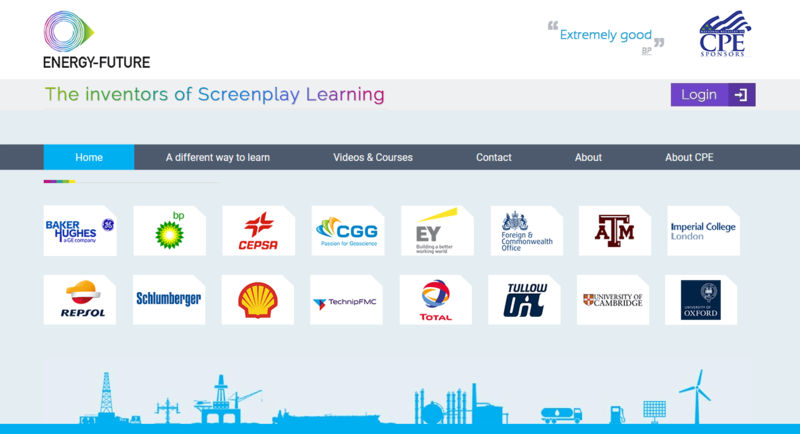 The fundamentals of the energy value chain, delivering CPE/CPD professional development credits, Energy Future has some of the most interactive courses online. Teaching through short training videos, there are courses for the 21st century learner. 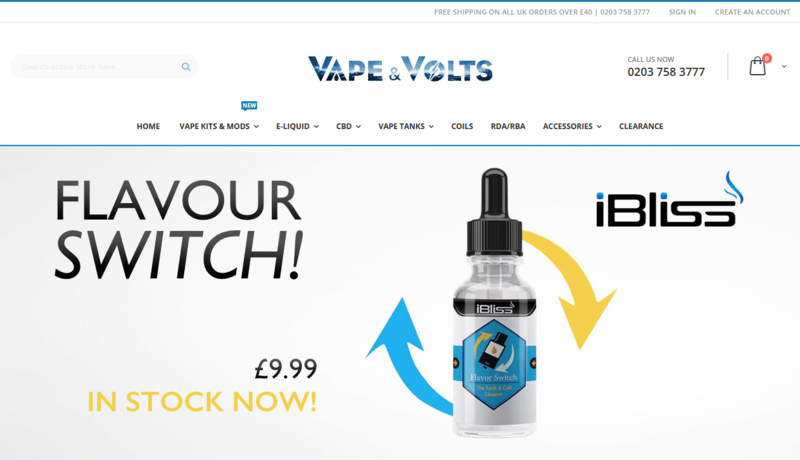 Vape and Volts Ltd is a premium electronic cigarettes and e-liquids retailer based in Camden, London and also suppliers of premium e-liquids and electronic cigarettes, from basic starter kits right up to some of the most advanced products from the industry. 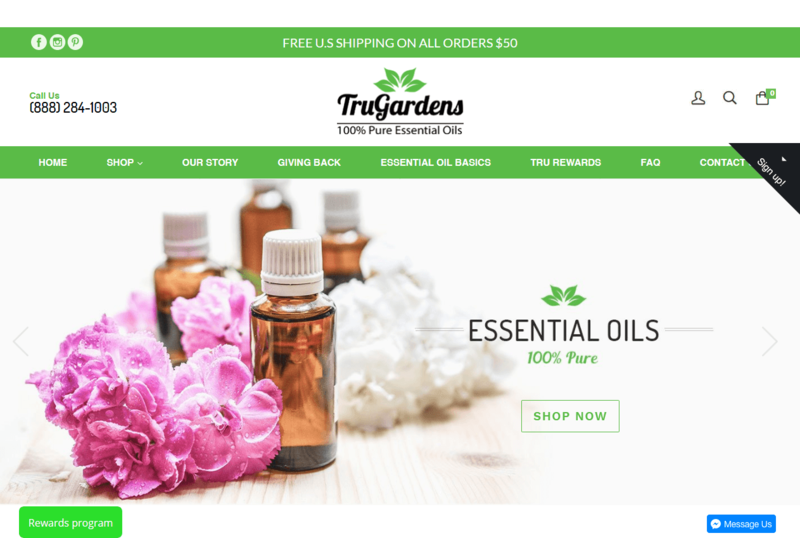 It offers user to purchase a variety of pure essential oils online. Essential oils are 100% plant-based, concentrated, volatile and aromatic compounds derived from the flowers, roots, leaves, stems, seeds, bark or fruits of a plant. 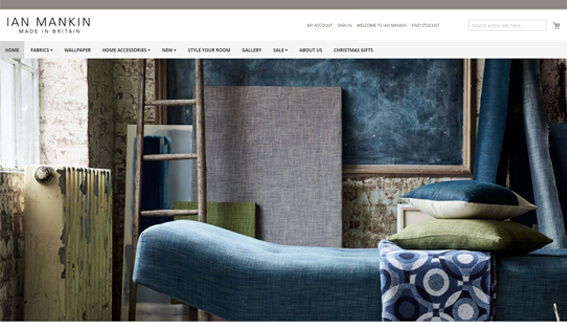 The website designed and developed by us at Team In India lets the users enjoy and choose fabrics by colour as well as by design. In addition to the famous collection of tickings, stripes, checks, plains and prints, there is an exciting new Ashfield wool collection. Responsible for making tailored car mats, Official Car Mats makes use of finest durable materials, top quality stitching, and rubber backed mats. The customized and tailored and customized are available for free delivery services in the United Kingdom and work with some of the biggest clubs. 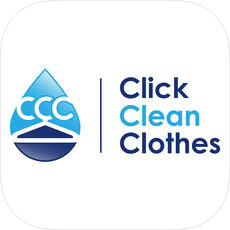 Click Clean Clothes provides a stress free state of the art professional Dry Cleaning & Laundry service including Free collection & delivery. 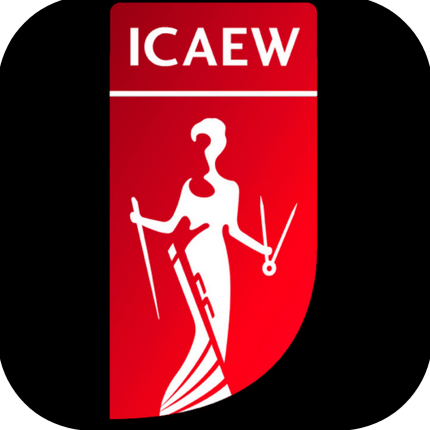 This app is an excellent preview of what the faculty has to offer anyone wanting to keep up to date with the many changes in financial reporting regulation and standards. 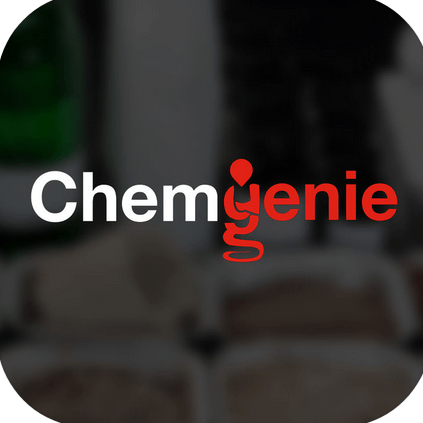 Chemgenie is a free mobile application which has been developed by Chemtest to give our clients an efficient, quick, and secure method to order containers, arrange sample collections and schedule testing directly from site. 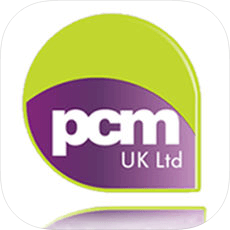 PCM Parking Control Management (UK) Ltd are proud to present our own application. 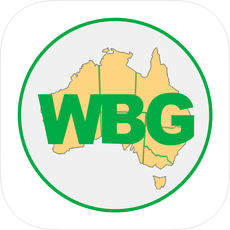 The app allows users to protect their valuable parking zones from unauthorised parking. 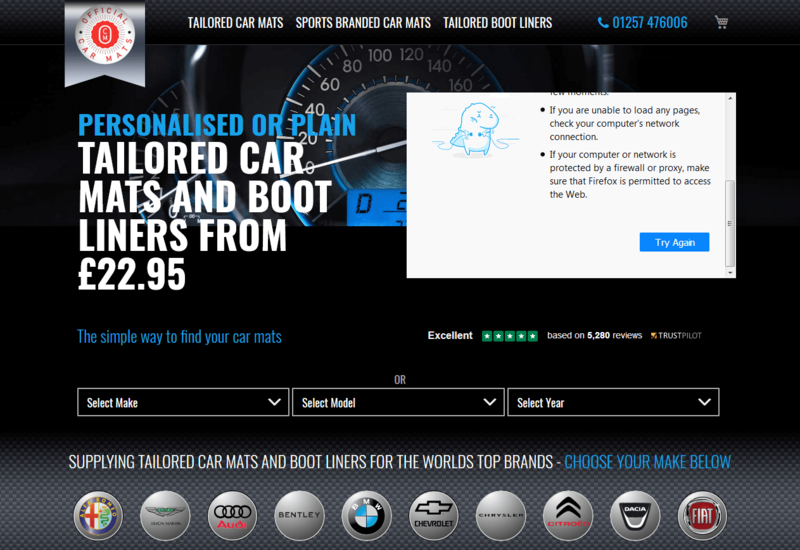 PCM have created a simple yet effective solution that keeps the users details confidential and avoids confrontation.